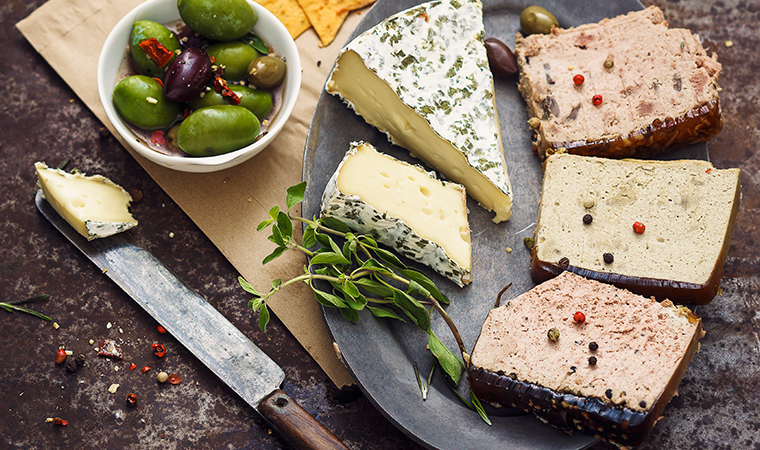 Pâté is an amazing food, because it, in many ways, transcends cultures. 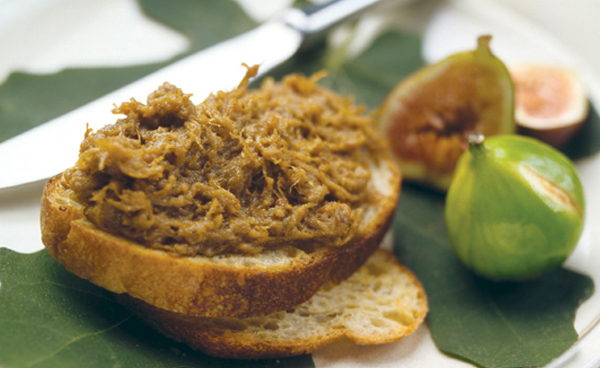 While traditionally French, the flavors can be interpreted into many different cuisines. Take, for instance, our Chicken Ballotine. The accents of dried tropical fruit in this country-style pâté blend unbelievably well with your favorite pineapple salsa. We suggest cubing up a slice of our Chicken Ballotine and tossing with shredded cabbage, shredded mild cheddar, and the pineapple salsa of your choice. Then spoon the mixture into a fresh, whole wheat tortilla. Our Chicken Ballotine provides the robust texture you want with a taco. 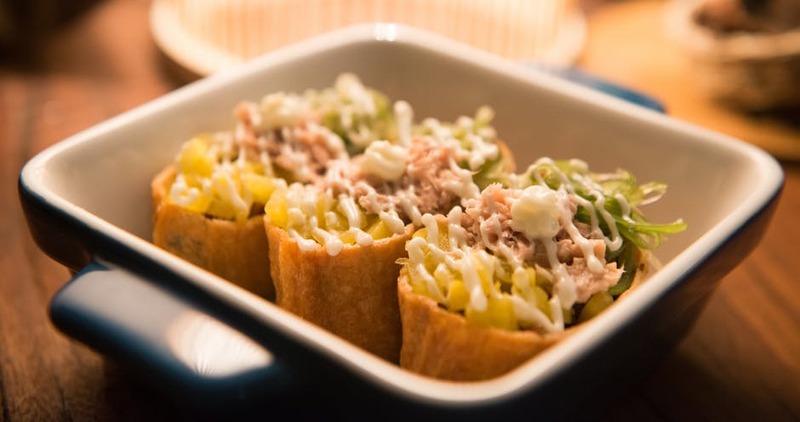 The cabbage gives the taco a satisfying crunch and the sweetness of the pineapple salsa gives it a fresh taste. Try adding a little fresh jalapeno if you’re looking for spice.